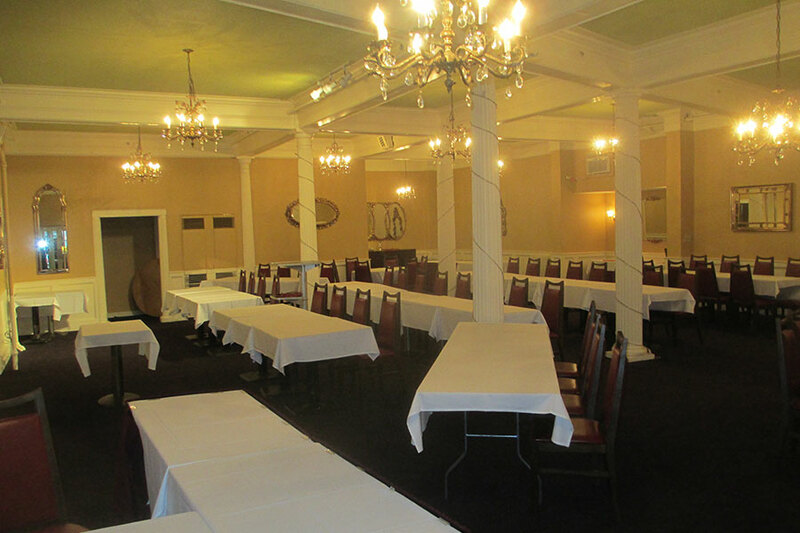 The Hotel Coolidge Events Center provides four meeting / special event rooms. 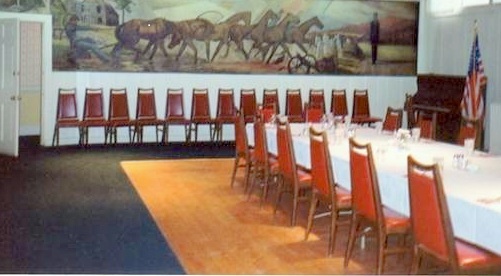 We have professionally planned, hosted and managed events in these spaces since 1985. They are well equipped and further supported by a full-service catering department including licensed beverages. 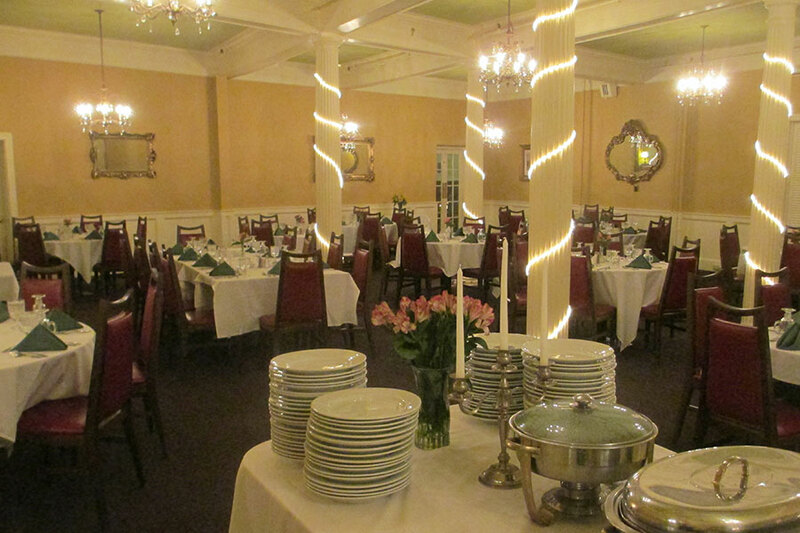 Memories are made at Family Reunions, Rehearsal Dinners, Weddings, and Receptions. Social fun happens here in the form of concerts, dances, readings, parties and holiday gatherings. Important events held here include standard classroom scenarios, private board meetings, workshops, dinner meetings with multi-media presentations, awards banquets, public hearings, and exhibits. The important thing to know about events held here is that staff and management are ever-present to provide the support needed to ensure success, timing, and attention to details – from start to finish.